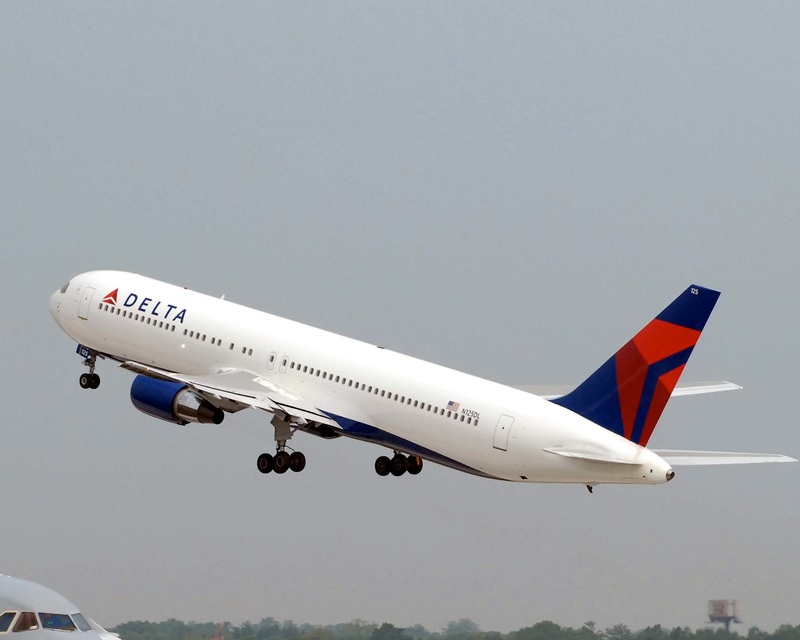 Delta Air Lines has confirmed that from June next year they will deploy Boeing 767-300ER aircraft equipped with 25 fully flat-bed seats in Delta One, 29 seats Delta Comfort+ and 171 seats in the main economy cabin on a new route between Detroit and Honolulu. "We're pleased to add a nonstop link to Hawaii from our Detroit hub as we know it's a destination our customers in our hub city and beyond have asked for," said Ed Bastian, Delta's Chief Executive Officer. "It will also bring convenient, one-stop connections to Honolulu for many customers in dozens of other cities we serve in the Upper Midwest and Northeast U.S."
"Nonstop service to Honolulu is wonderful news for Detroit Metropolitan Airport," said Wayne County Airport Authority Interim CEO Chad Newton. "Until now, Honolulu was our third largest market without nonstop service from Detroit. It is a destination that our customers repeatedly ask for on social media, so we are excited to offer direct access to such a beautiful place." back entertainment screens and power ports in every seat. This new service starts on the 29th June 2019 and tickets will go on sale from 29th September this year. The new Detroit service marks the Trump supporting airlines ninth U.S. gateway to Honolulu, joining current core service from Atlanta, Los Angeles, Minneapolis, Salt Lake City and Seattle in addition to seasonal service from New York-JFK, San Francisco and Portland. "We're elated about Delta's new Detroit-Honolulu flights, as this opens the Hawaiian Islands to an entire region in North America currently underserved with nonstop service," said George D. Szigeti, president and CEO of the Hawaii Tourism Authority. 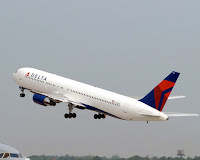 "Hawaii travellers from the greater Detroit area, as well as those making flight connections at Delta's hub from the Midwest, Northeast, Canada, Europe and Latin America, will appreciate the convenience Delta is offering. Travellers will depart Detroit at noon and be enjoying Hawaii's sunny warmth, beautiful beaches and aloha spirit by late afternoon." The schedule for the new service with see the Boeing 767 leave Detroit's Wayne County Metro Airport at 1200noon to arrive at Honolulu International Airport at 1543 local time. The return leg departs Honolulu International Airport at 1515 to land in Detroit at 0610 the following morning.